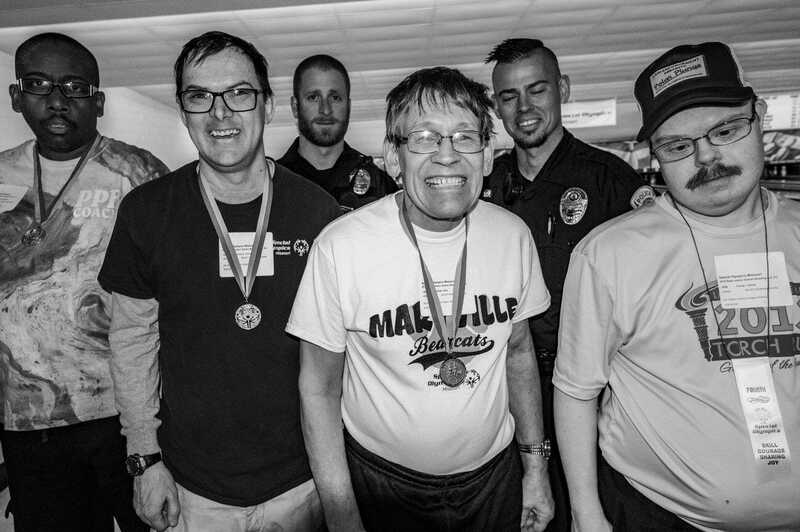 Special Olympics Missouri State Indoor Games were recently held in St. Joseph! 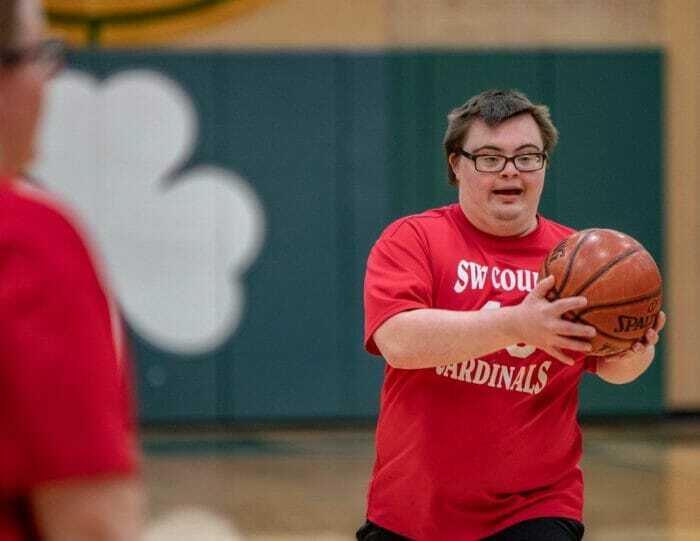 The local community hosted the SOMO State Indoor Games on March 28-31, 2019. In attendance were 3,000 athletes (basketball & bowling), coaches, unified partners and fans. 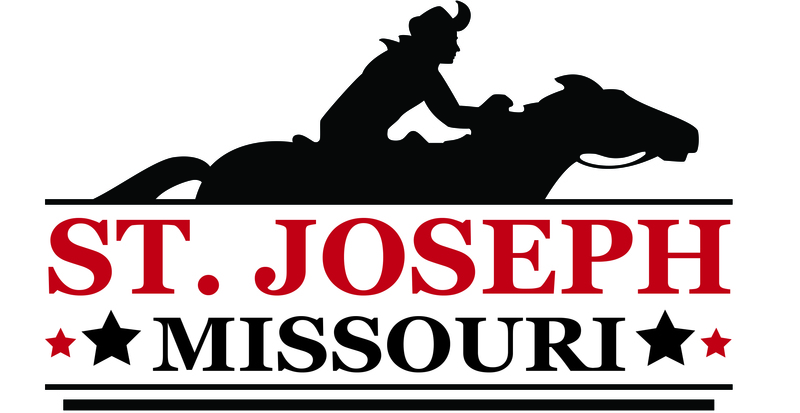 Nine facilities were used to host the games and ancillary events; St. Joseph REC, St. Joseph Civic Arena, Missouri Western State University, Benton High School, Lafayette High School, Central High School, Bishop LeBlond High School, South Side Family Fun Center and the Belt Family Fun Center. The estimated economic impact of the event was $906,750. Positive comments filled our city and continue to flow in on what a great event it was. The coaches, players and fans were very happy with the way the entire event was managed. They applauded the competition director and staff on a job well done. We want to make sure and share this with the facility managers and staff, our hotel crews, the Games Management Team, event sponsors and the 500 volunteers that made this all possible. Many hours of planning, dedication and hard work went into making the State Games a success and we want to give you all a big round of applause! We have a growing list of state, regional and national tournaments that we have hosted over the years. This is a great addition to that list.  We look forward to bringing the Special Olympics Indoor State Games back to St. Joseph in 2020!